Helen Franklin is a reclusive Englishwoman living in Prague. 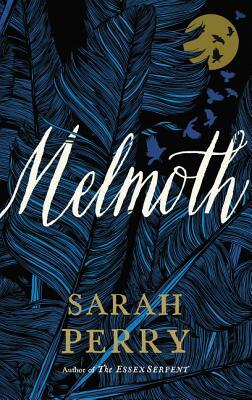 Her friend Karel tells her about a letter he found that speaks of a mysterious figure known as Melmoth, an immortal woman who is doomed to wander the earth forever and who tries to trap others into joining her. Helen is skeptical, but when Karel disappears and unexplained events start piling up, she begins to wonder if there is some truth behind the legends. An atmospheric novel in the Gothic tradition, marked by beautiful writing.